I saw the nation’s capital without ever visiting Washington itself. If you’re wondering how that happened it’s because I stayed across the Potomac River in Virginia’s Arlington County. 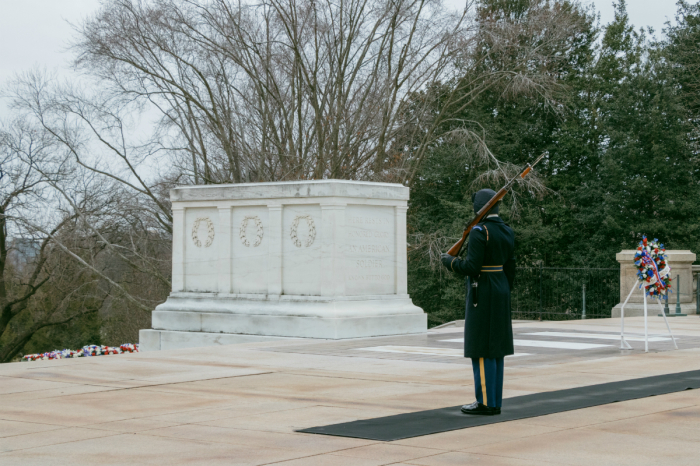 Arlington, once part of the District of Columbia, is perhaps best known as the home of the Pentagon, Arlington National Cemetery and Reagan airport. Speaking of Reagan, many people are surprised to learn the airport they landed at isn’t actually in Washington proper. Arlington has also been in the news after successfully bidding for Amazon’s HQ2.